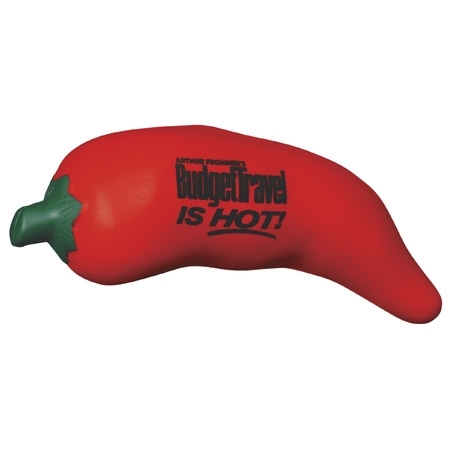 Chili Pepper Stress Ball heats up your next promotion. Bulk / 10 lbs / 250 pcs. / 10x12x12box.